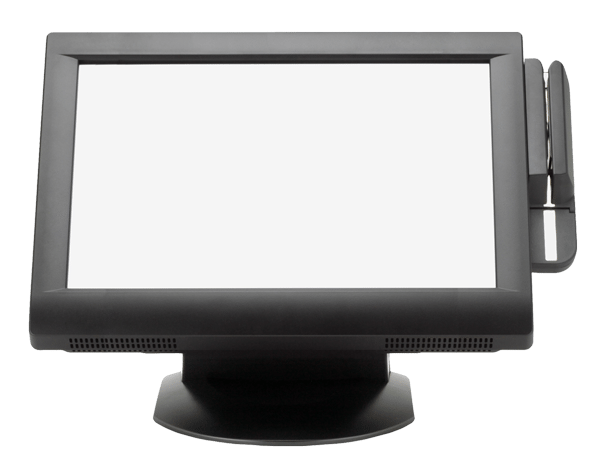 Table Service - Ambit Technologies, Inc.
Reduce customer wait times, increase table turnover, improve inventory control and order accuracy, reduce food waste, optimize labor scheduling, split checks, split item, and effectively market to new and existing customers. Ambit's table service POS provides your restaurant with the ability to maintain tables and manage a waiting list and reservations. 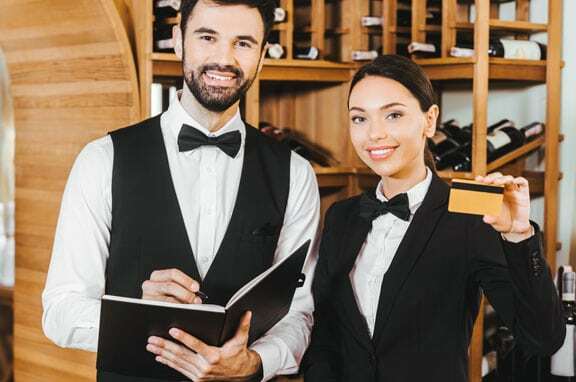 By utilizing table management, you'll reduce discrepancies in order reservations and help new hires learn the table layout of the restaurant. Various advantages of being able to control the inventory of your restaurant in one place is vital. You will be able to calculate things such as the number of items sold and food costs. Instead of giving away an item or two a night due to careless employees, you'll be able to determine where the loss is stemming from and cut it off at the source. The abilities of labor scheduling allow you and your restaurant to all run smoothly and efficiently. Since there are usually different responsibilities for each shift, knowing which employees are qualified for each specific shift is important. You will be able to start a schedule routine using templates. As any restaurant knows, the amount of customers you bring in is the only way to help your establishment thrive. 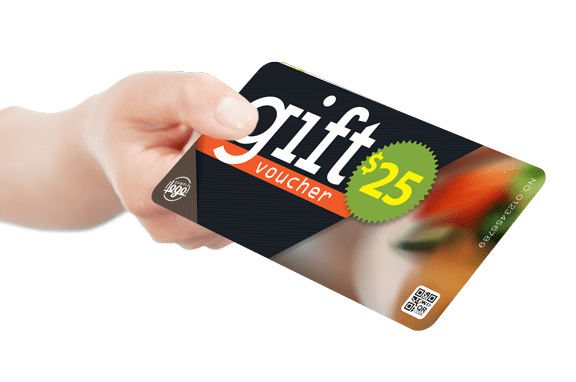 To create returning patrons and gain customer loyalty, your restaurant will have the ability to give away instant coupons, discounts and gift cards for loyal customers to keep them coming back time and time again. With the availability of gift cards now in several department stores, they are rapidly becoming a very common thing. For a table service establishment, integrated gift card processing will allow for a quick and easy sale, as will high-speed transactions that make for 2-3 second authorization times. Another advantage stemming from gift cards is the ability to reload them and the ability to print reports displaying the amount of activations. Ambit also offers free point of sale system demonstrations either onsite at your location or at our in-house showroom. Copyright © 2018 Ambit Technologies, Inc. All rights reserved.